Capture the beauty of natural daylight and create private, luminous spaces with our stunning architectural walls and dividers. 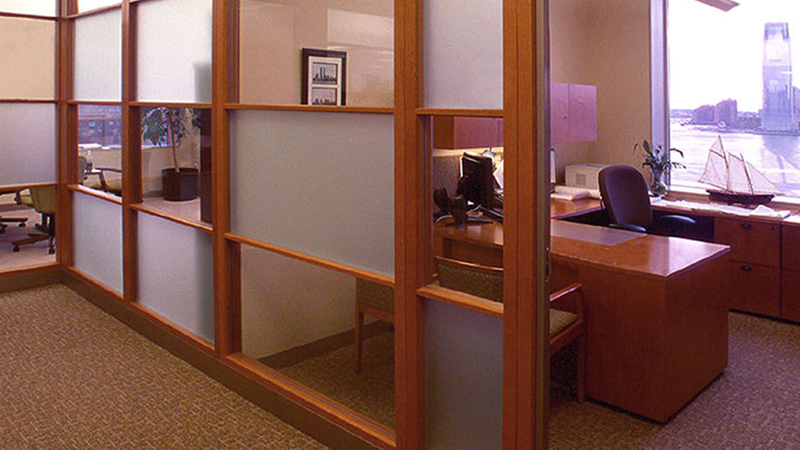 Elegant and economical, our reconfigurable, movable glass partition wall systems will transform your workspace, giving you the ability to create unique designs, while meeting the changing needs of your business. 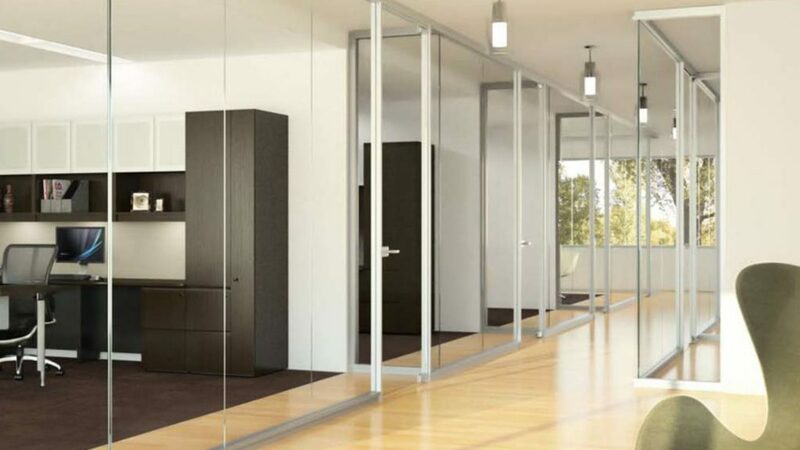 Fully customizable, our modular glass wall systems, come in a vast choice of designs and finishes, from sleek, modern European design to luxurious wood finishes. 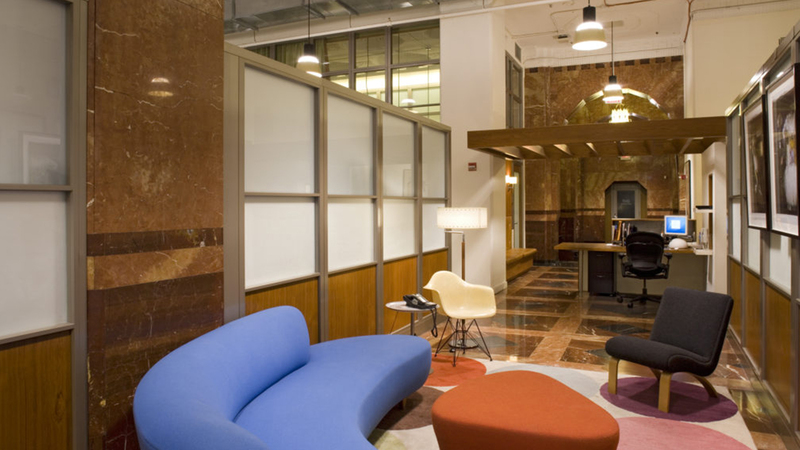 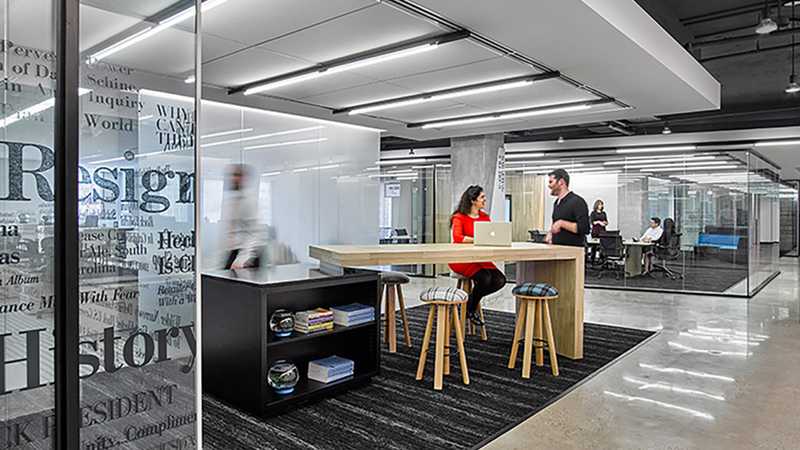 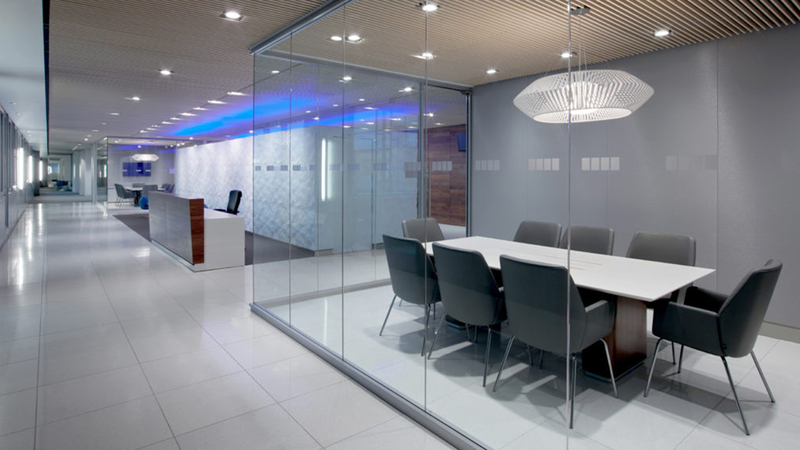 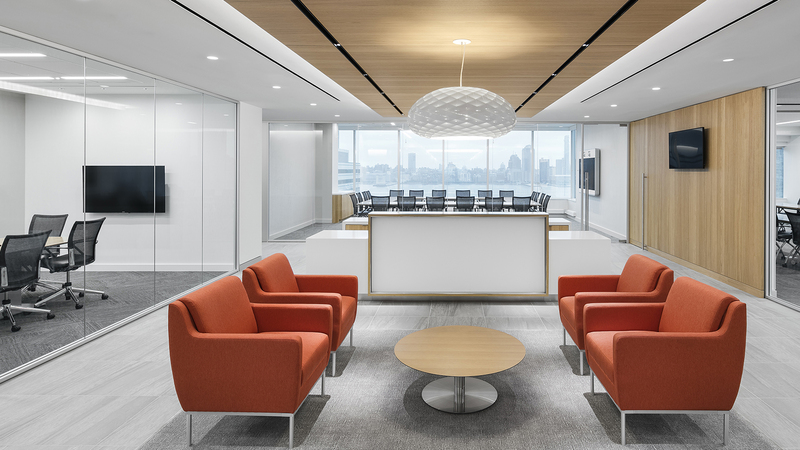 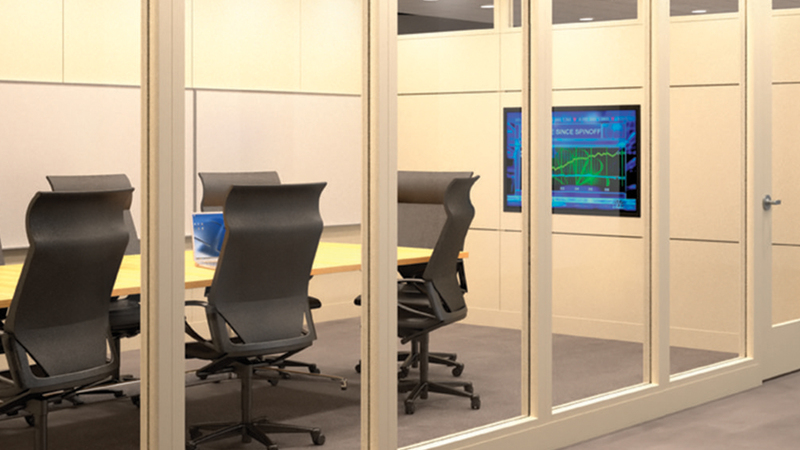 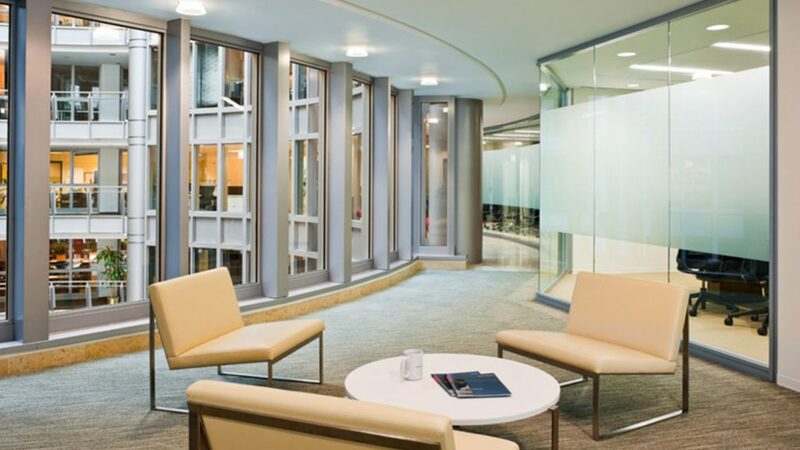 Manufactured by Transwall using high-grade glass materials and premium grade hardware, these world-class partition systems may contribute toward LEED certification.